Pour one out for your old pitcher. 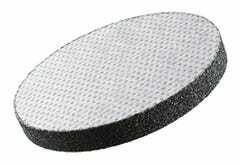 Mavea’s new MicroDisc filters filter 60 gallons with a smaller form factor than their predecessor or the competition. 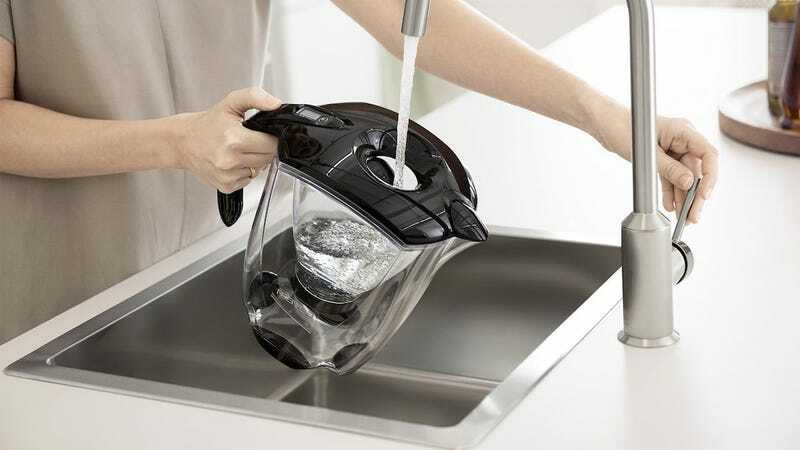 More importantly, the new pitcher retains the features that made the original a joy to use, specifically the ergonomic handle and pour-through lid. 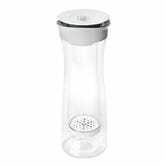 MAVEA MicroDisc Water Filter Replacement Set of 3. 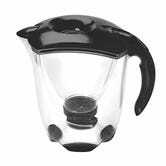 The filters fit multiple pitcher types, including the MicroDisc Carafe, require no presoaking, won’t leave black bits behind, and are better for the environment. They’re also available through Subscribe and Save.